Happy Anniversary!! On this date in 2003...! On this date, 20 March 2003, sixteen years ago, George W. Bush and his fellow neo-conservatives began their glorious war against people who never did a damn thing to us. So how'd that work out? "BAGHDAD - From financing the expansion of the vast courtyards that lead into the Shiite shrines of the holy city of Najaf, to ensuring that a Tehran-friendly candidate gets the job of interior minister, Iran’s role in Iraq keeps growing. 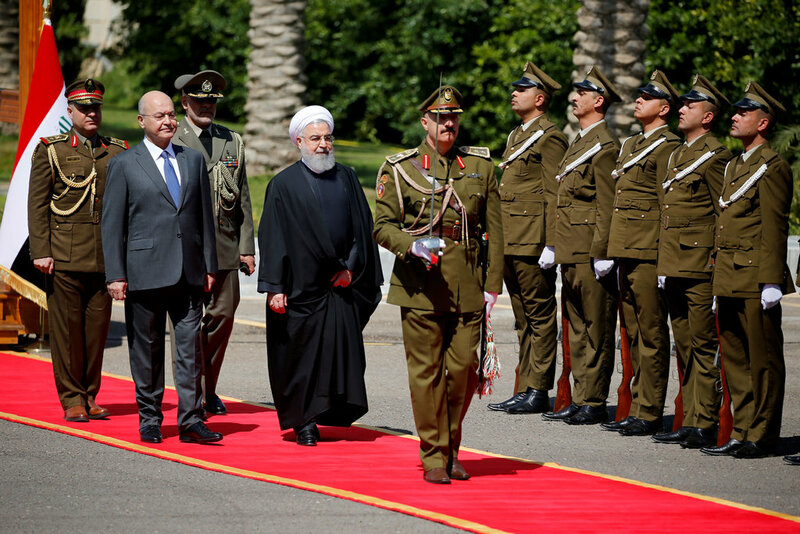 President Hassan Rouhani of Iran arrived in Baghdad on Monday for a visit to a place that his country has shaped in ways big and small over the past several years. Iran was the real winner of last year’s parliamentary elections in Iraq...."
Tell me again....exactly how much blood, treasure and credibility did we spend in Iraq...?